Interested candidates may send a formal application clearly mentioning the start and end date of the internship. 1. 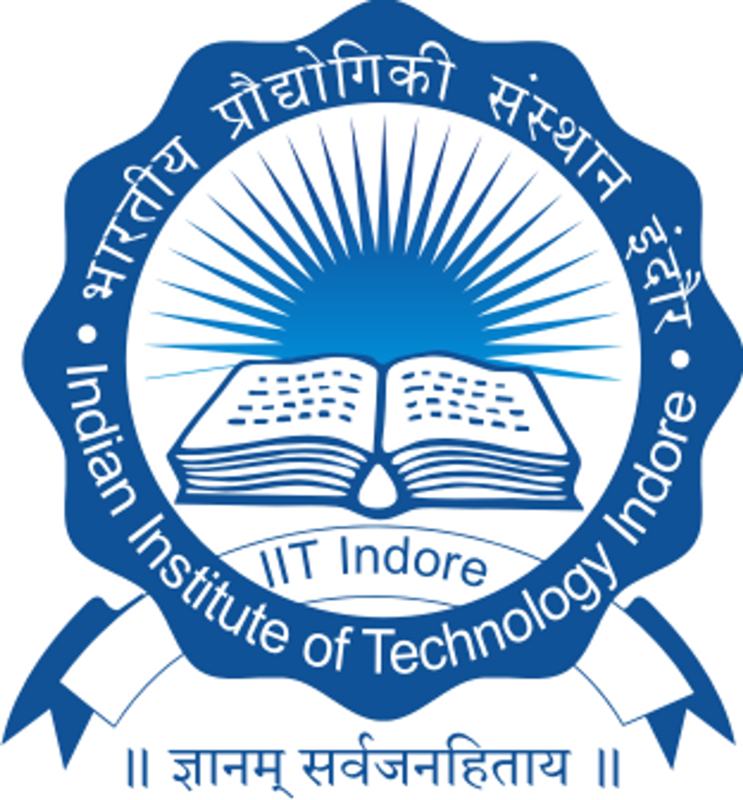 Cover Letter - I: Prepare a ''Cover letter'' in MS Word addressed to the Mr. Vijay Choyal, ATOM Lab, Department of Mechanical Engineering, IIT Indore expressing your interest. Clearly, mention the start date and end date of your internship. Send an e-mail to mt1502103009@iiti.ac.in (attach the above-mentioned documents) expressing your interest to do a research internship. 2. When to submit the applications? 3. What is the minimum duration of the Research internship position? 4. Will I get any stipend for my internship? - No. You will not be given any stipend. 5. What kind of work will I be doing during this period? 6. Do I have to pay any bench fee to the institute? 7. Will I be given any accommodation in the hostel during this period and what are the charges? - Yes, if available at the time of your joining. You may have to pay about Rs. 3000 for the hostel on monthly basis to the concerned authority. 8. Is any dining facility available? 9. Do I have to bring my laptop? - You may use the computer in the lab if available. However, it is advised that you bring your own laptop.